Take to the streets in the all-new 2018 Volkswagen Atlas SUV. The new 2018 Atlas offers high-powered performance for all your journeys with two enticing powerplant options. Plus, you'll benefit from a bevy of interior amenities that'll make every ride exciting, and state-of-the-art safety features will give you peace of mind during the journey. If you'd like to buy or lease a 2018 Volkswagen Atlas, come to our Volkswagen dealership near Wyomissing, PA , and speak with the VW finance and sales teams about your options -- and when it will be arriving on our lot! 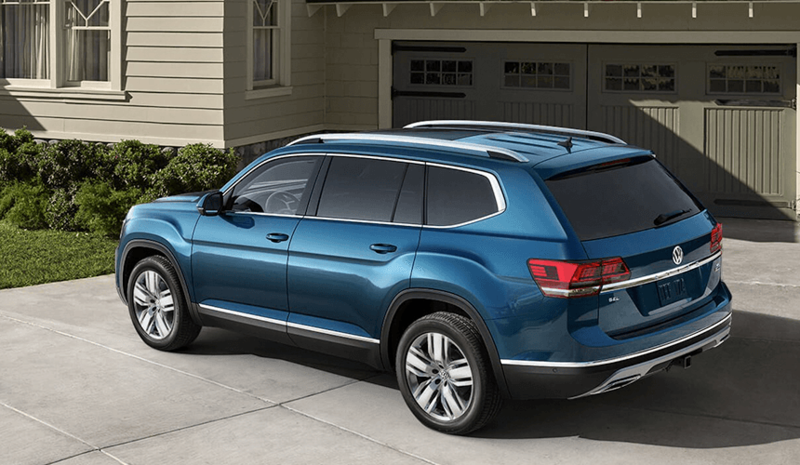 The all-new 2018 Volkswagen Atlas SUV is available at our Pennsylvania Volkswagen dealer. Contact Volkswagen Reading to schedule a 2018 Atlas test-drive today!